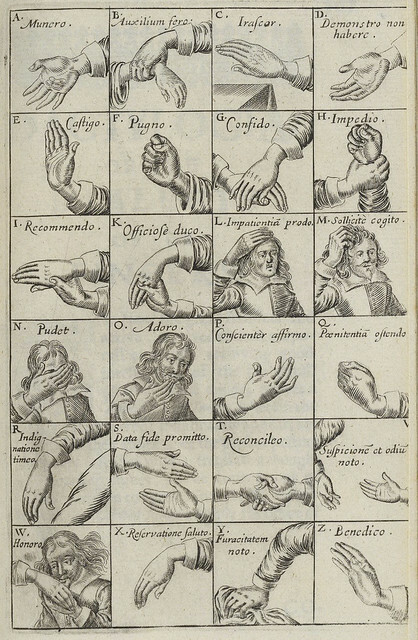 Is gesture a universal language? When lost for words, we point, wave, motion and otherwise use our hands to attempt to indicate meaning. However, much of this form of communication is intuitive and is not generally seen to be, by itself, an effective substitution for speech. 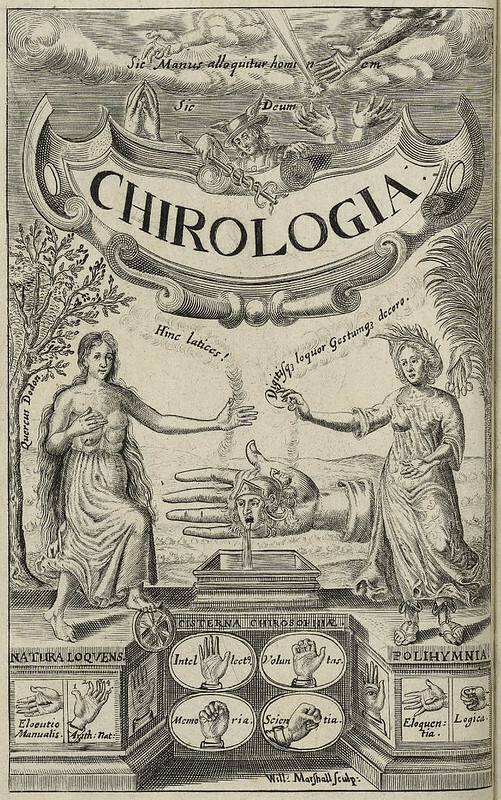 John Bulwer (1606 – 1656), an English doctor and philosopher, attempted to record the vocabulary contained in hand gestures and bodily motions and, in 1644, published Chirologia, or the Naturall Language of the Hand alongside a companion text Chironomia, or the Art of Manual Rhetoric, an illustrated collection of hand and finger gestures that were intended for an orator to memorise and perform whilst speaking. As we gesticulate, we might recall that it was on this date in 1967 that Jocelyn Bell Burnell and Antony Hewish discovered the first pulsar— or pulsating radio star– a highly magnetized, rotating neutron star that emits a beam of electromagnetic radiation. The precise periods of pulsars make them very useful tools. 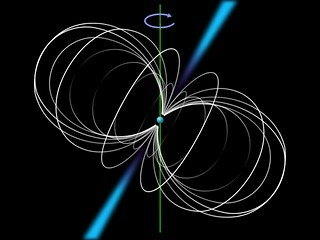 Observations of a pulsar in a binary neutron star system were used to confirm (indirectly) the existence of gravitational radiation. The first extrasolar planets were discovered around a pulsar, PSR B1257+12. And certain types of pulsars rival atomic clocks in their accuracy in keeping time.